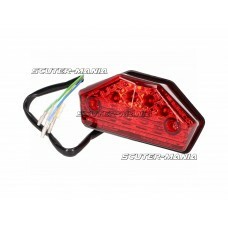 LED taillight with E-mark. Visually more beautiful than the original tail light and an LED light las.. 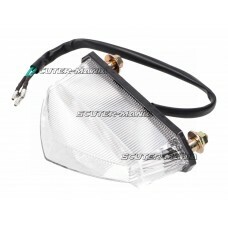 LED taillight with white glass for CPI GTR 50 and GTR 50 Race scooters. Matches the dimensions of th.. 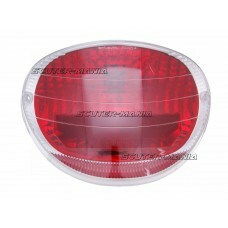 LED taillight for Rieju MRT 50 Rieju Marathon 125 Cross. One-to-one swap for the original rear light.. 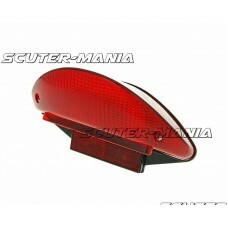 Replacement taillight for various Cagiva, Italjet, Rieju, Voxan, MBK and Yamaha. models. Matches the.. 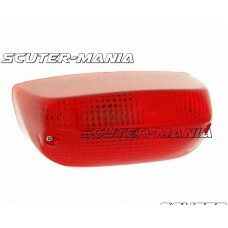 Replacement taillight in OEM-quality for Aprilia Rally 50 and RS50 (96-98) scooters. Matches the dim.. 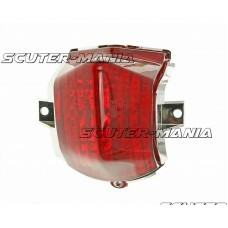 Replacement taillight for Aprilia RX 50/ 125, MX 50, ETX 125, Tuareg 50/ 125 Rally geared mopeds up .. 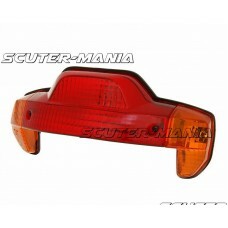 Replacement taillight for Aprilia Scarabeo Light 250, 300, 400, 500cc maxi scooters. Perfect replace.. 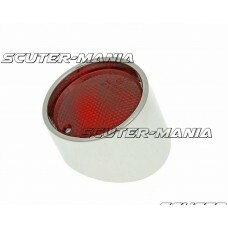 Replacement taillight with red taillight glass and chrome-coloured housing for all Aprilia SR50 scoo.. 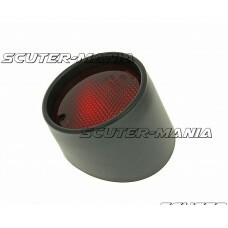 Replacement taillight with red taillight glass and black-coloured housing for all Aprilia SR50 scoot.. 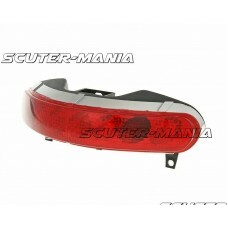 Replacement taillight for Aprilia SR 50R (04-08), SR 50 Factory (04-08) and SR 50R Factory with Apri.. 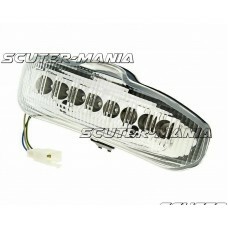 Replacement taillight for Benelli 491 and Naked 50. Matches the dimensions of the original. Matches .. 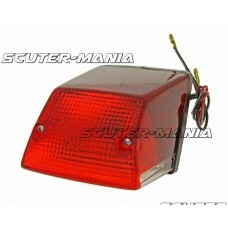 Replacement taillight for various Beta, KTM, Rieju, Yamaha and MBK scooters or geared mopeds. Matche.. 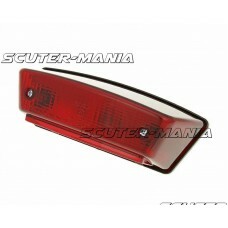 Replacement taillight for Yamaha BWs Original 50 (99-03), BWs 50 R (01), CW BWs Original 50 (02), CW.. 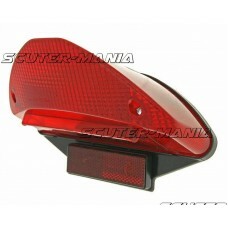 Replacement taillight for various Cagiva, Derbi and Ducati models. The tail light is the same in siz.. 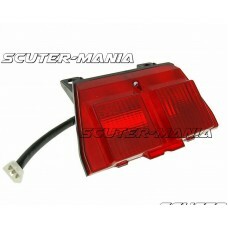 Replacement taillight for Derbi Senda R, Supermotard as well as Gilera RCR 50 and SMT 50. Matches th..